As a second-generation family business, we pride ourselves not only on fostering the communities of our residents, but on our commitment to contributing to the vibrancy of the communities we serve in the Midwest, and to our hometown, Milwaukee. All of our apartment communities feature incredible floor plans, wonderful amenities, and are nestled in the best locations in the metro area. Find your new home today. One-of-a-kind living experiences, our condominiums are well-appointed and strive to maintain the privacy our residents are looking for while remaining connected to the surrounding community. 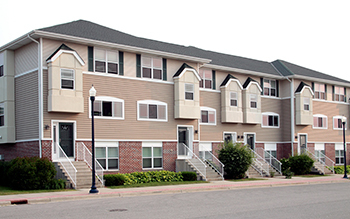 Burke Properties manages commercial properties including multi-tenant office buildings and industrial facilities. Burke Properties has developed and constructed industrial, warehouse, and special purpose facilities for multiple tenants and single-users. 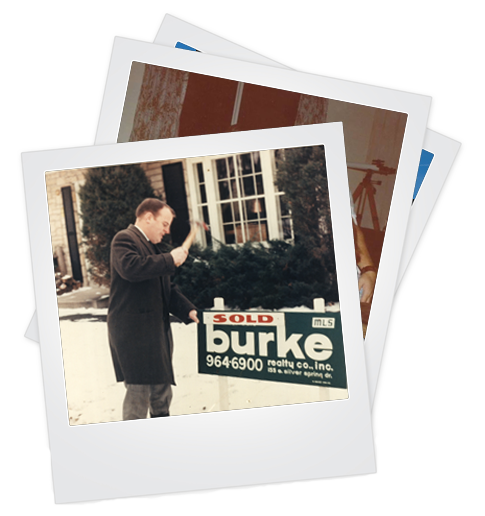 For almost five decades, Burke Properties has grown and changed into the company it is today. A second-generation family business, we are working to grow and further our founder’s vision.